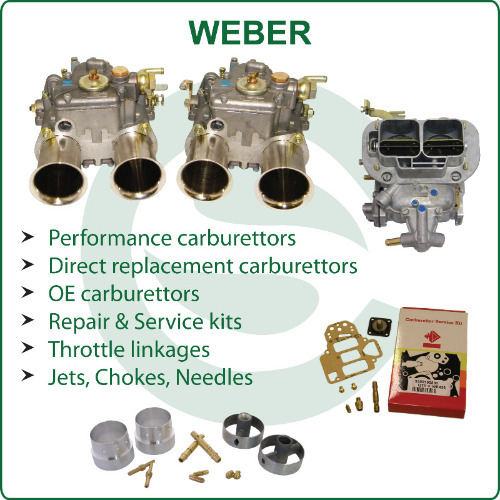 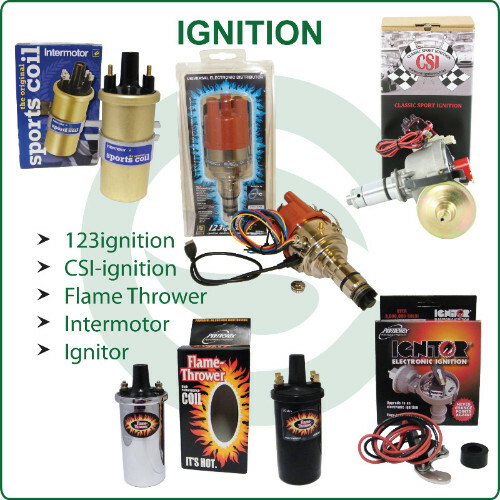 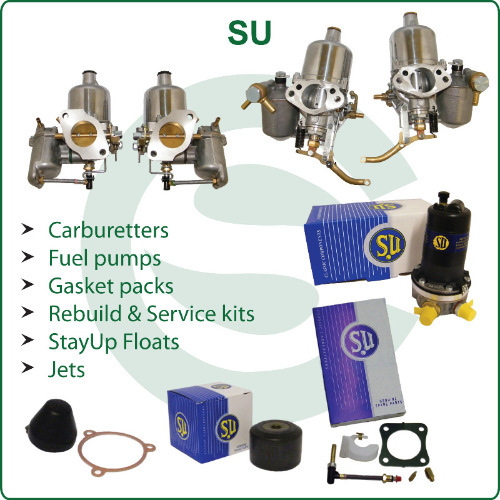 Southern Carburetters, the UK’s leading specialists in Classic Car Fuel Systems & carburettor reconditioning. 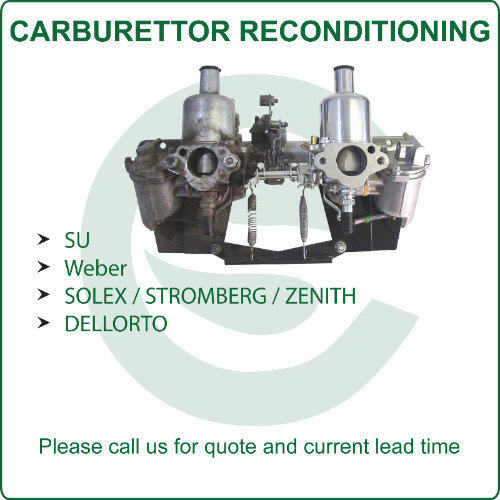 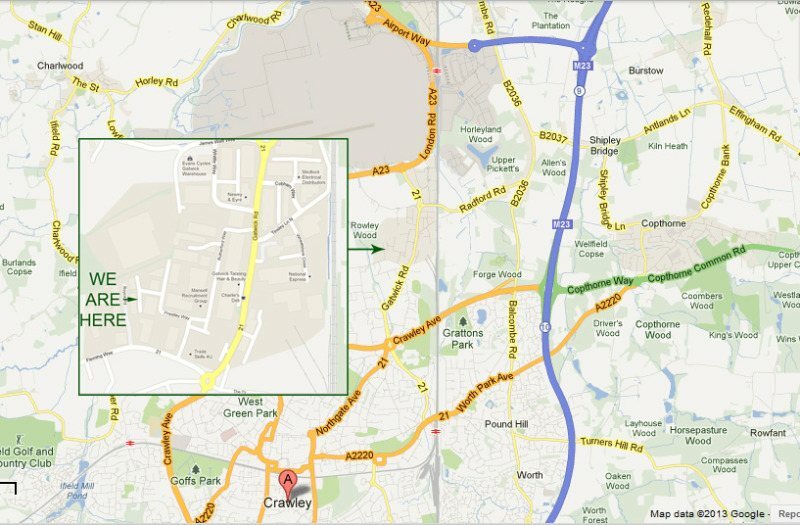 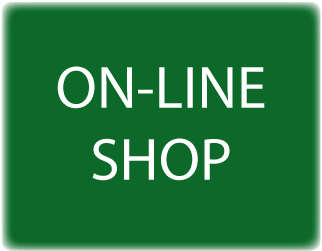 We ONLY trade as SOUTHERN CARBURETTERS (http://southerncarbs.co.uk) from the address above. 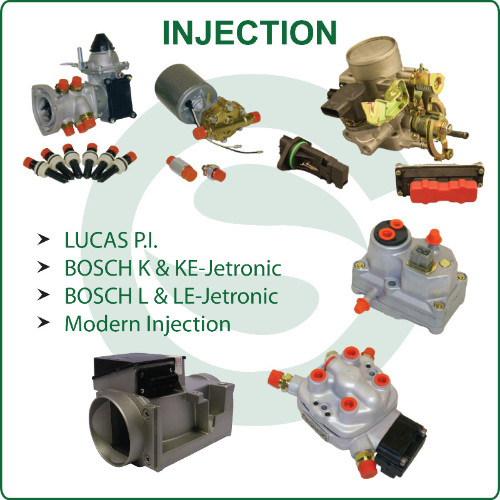 We are not associated with any other Company.